Current selected tag: 'wing drawing'. Clear. 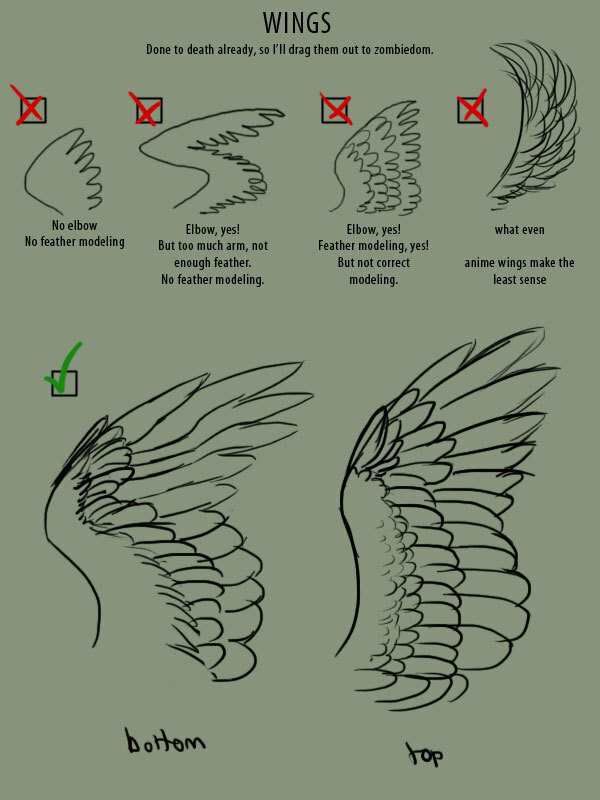 Learn how to draw simplified wings with this easy-to-follow reference guide.